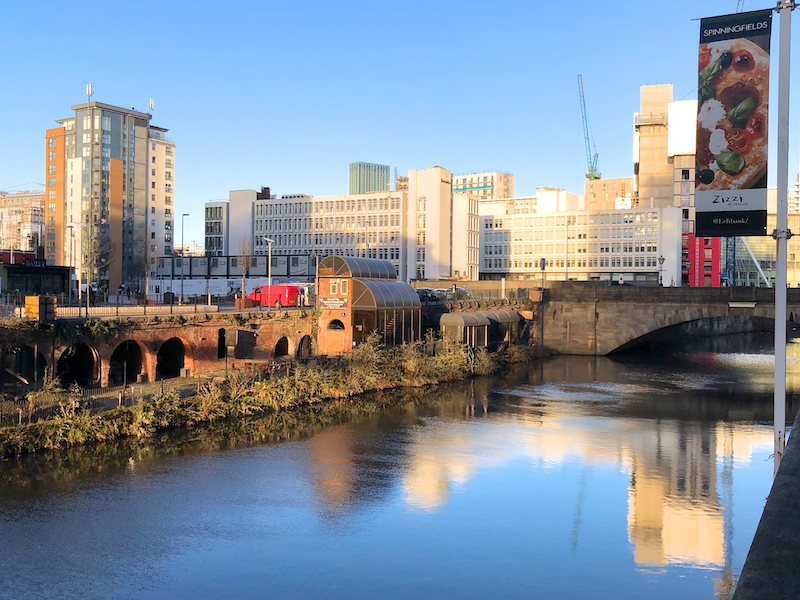 The Salford walk starts and finishes at Manchester Victoria Station. A slightly shorter version could start at Salford Central Station. 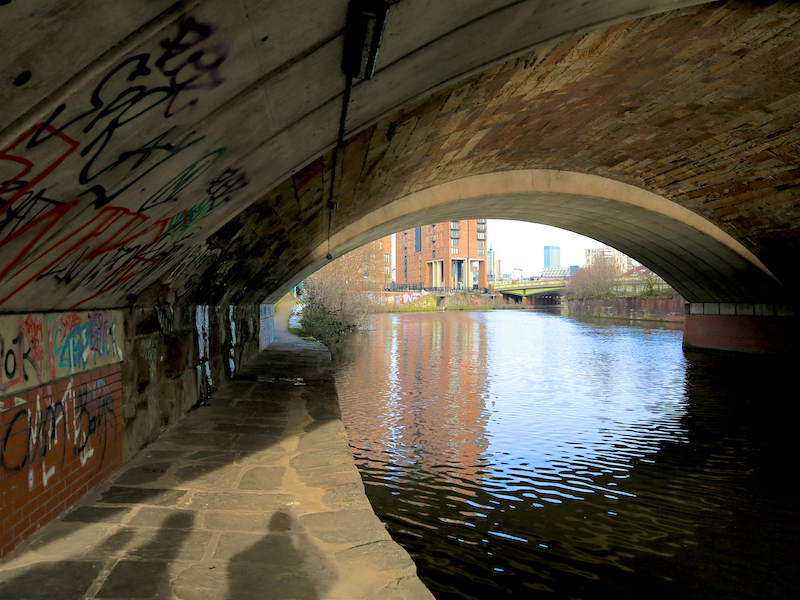 The walk goes through the inner urban area of Salford which is just across the River Irwell from Manchester City Centre. 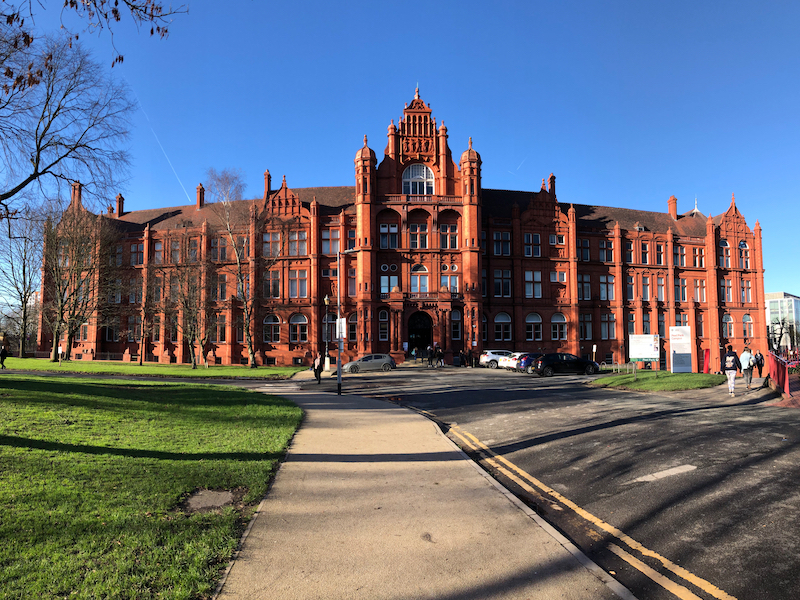 It visits the campus of the University of Salford and then, after passing through an area of current redevelopment, goes along the original Coronation Street to the Salford Lads Club. 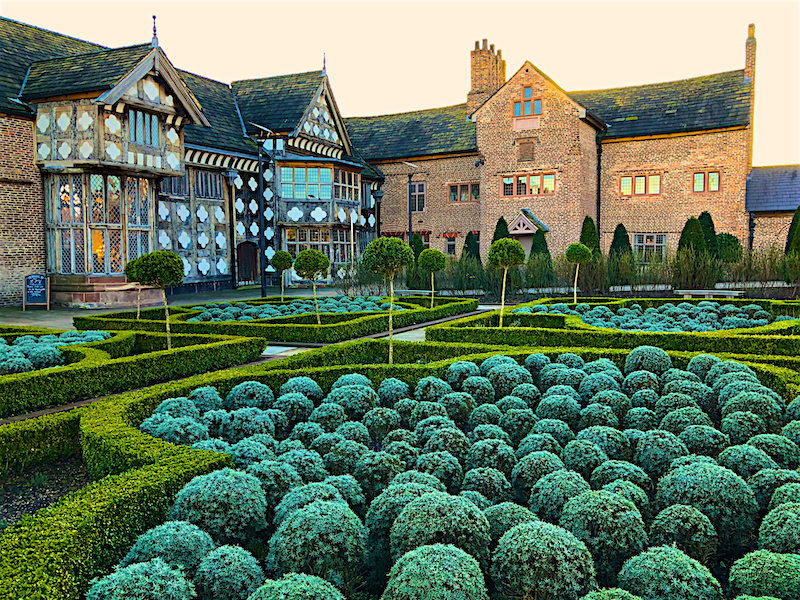 The route then passes though an area of housing to visit Ordsall Hall, which dates back to the 15th Century and then follows the route of the Manchester Ship Canal and River Irwell to the city centre. Parking : Ample in Manchester City Centre.